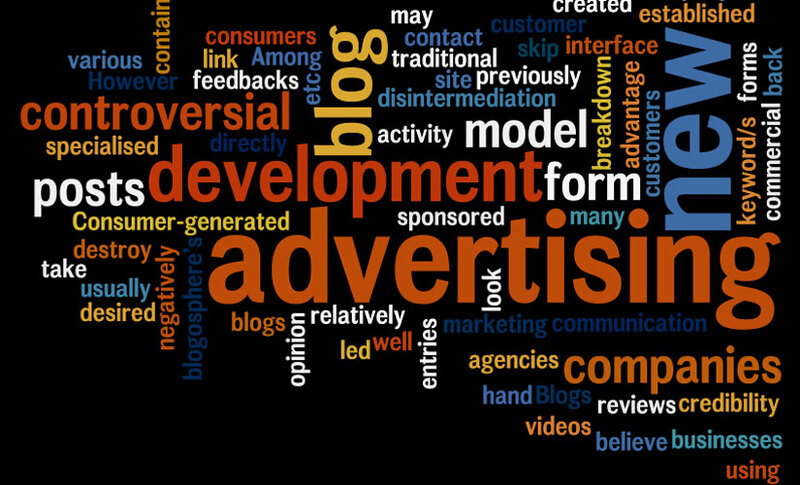 Why should you advertise with InvestmentMoats.com? If you are interested in targeting investors, finance professionals, stock market professionals and consumers looking to save money, advertising with InvestmentMoats.com is right for you. Engage our valuable demographic of investors, finance professionals, stock market professionals through multiple placement options including premium display, buttons and links, email and newsletters, co-registration and lead generation, sponsorships, home page takeovers and other creative advertising solutions. Personal Finance and Saving Money. Over the years we have the privileged to work with a few trusted partners. These partners mainly provides financial products or courses that I believe is good for my readers. There are also products that may not fit my readers, but I do share with them how they work in a way they understand so that my readers have greater clarity about the products, so that they can choose to find out more about it, or come to their own conclusion this is not suitable for them. In general, if your product is created with great value, there is no need to worry. However, I will not be remunerated and say a product is very good when it is not. Investment Moats have worked with DIY Insurance over the years. In the initial phase, through the blog, email list and social presence, we help their target audience and the general consumers find out what their value proposition is. Over time, we also support their mission in providing more materials and resources in sponsored posts to fill up the knowledge gaps that hinder readers from planning and executing their own insurance strategies. We also did a recurring banner campaign with DIY Insurance to let existing and ever-growing new reader base to be aware there is a low cost, agile way to secure their insurance protection. You can request a review of our entire scope of work with them if you are interested in working with us. Investment Moats have in the past collaborated and worked with the Singapore Stock Exchange of Singapore. 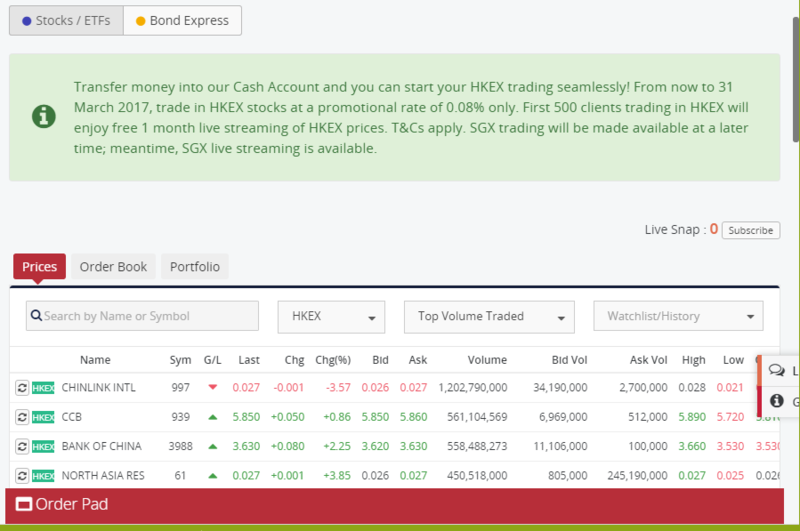 In 2017, SGX launched a new financial product to target sophisticated investors. They decide to work with Investment Moats to explain to Investment Moat’s new and also experience wealth builders what Daily Leveraged Certificates is about, its strengths and characteristics, and the caveats of using the product in a wrong manner. In 2016, FWD decide to embark on their foray into Singapore. Their products was very innovative, and cost competitive, but not many know about their brand in Singapore. FWD Insurance engage Investment Moats as part of their strategy to let Singapore know they are here to stay. We crafted a sponsored post introducing their competitive edge. It helps a lot when their product is very cutting edge and competitive. The product sells itself. The blog post is very well ranked, giving FWD the publicity exposure they require in the digital realm for a long duration. Fifth Person runs a very successful investing course called Dividend Machines and they came to Investment Moats to help them spread the word. At Investment Moats, we empower individual investors by giving them the skills to gain competency to carry out sustainable investing. Dividend Machines turn out to be a cost effective and innovative way for investors who like to establish a good foundation in investing and reaping dividends. We have been letting our readers know about their limited time only course for 2 years running. Take a look at here , here , here and here. Over the years, Investment Moats have brought to their readers attention products that are good, poor, innovative and worth noting. These articles have ranked high in search engines, which is great for prospective customers who are unaware of their benefits but want to find out more about these products before making their decisions. As an advertiser, your products might have the same high value, and like the narrative how Investment Moats communicate with their audience. In 2017, DBS introduce a 2 year savings plan that targets the young adults who just started work and trying to achieve a higher rate of return with their savings. This product was mentioned a lot, and the rate of return is rather high that Investment Moats is not sure if there are some flaws less finance savvy readers are not aware of. 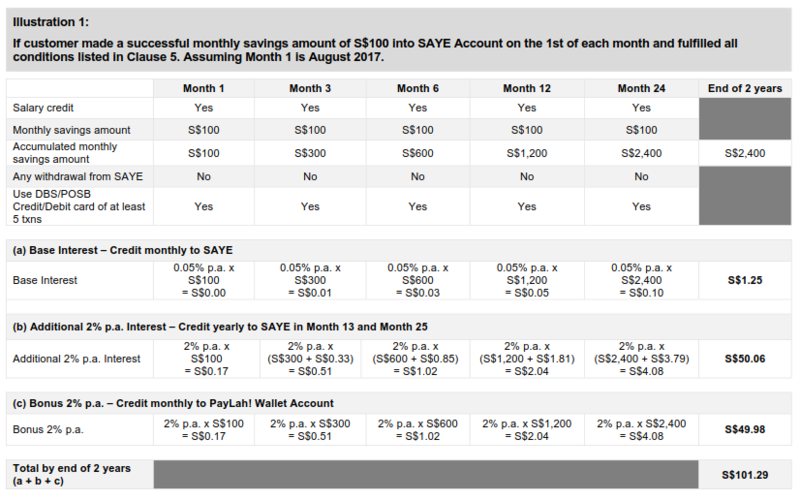 This post explains the Save as you Earned account, and provides some information on how they stack up to the existing competition. Read the article here. At Investment Moats, we sought to demystify some of the tough subjects that readers have problems trying to make sense of. Finance is a tough subject that not everyone can relate to. Government Pension program is another. CPF have been very active in engaging the writing community to explain the benefits and the nuts and bolts of how the CPF work. And Investment Moats have supported them in the past. One article that Investment Moats wrote about is his own experience trying to top up his parent’s Medisave account, and be eligible to claim tax incentives. Topping up CPF via the usual means such as topping up parents, and spouse special account or their own special account is often mentioned. However, niche areas such as doing something like this is seldom mentioned. By sharing his experience, he connects with the people looking for such solutions to let them know if its possible or not. This achieves CPF’s aim, which is to provide education on how they can tap CPF’s potential throughout their lives. You can read the article here. 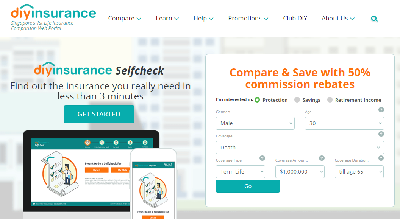 In 2017, iFAST Financial, a Singapore listed financial entity, launched their FSMOne platform. 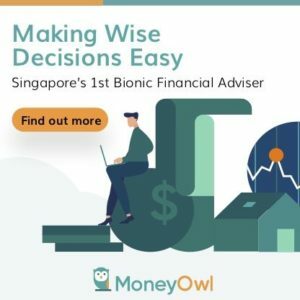 This platform sought to be a one stop shop for retail investors, accredited investors to manage their bonds, unit trusts, ETF, Singapore and Hong Kong Stocks in a single entity. Investment Moats did a review on his experience with Fundsupermart for the past 12 years and what he thinks about the platform. Through the sharing, prospective customers can understand better that Fundsupermart is not a new hand in this business and the different type of services provided. You can read the article here. 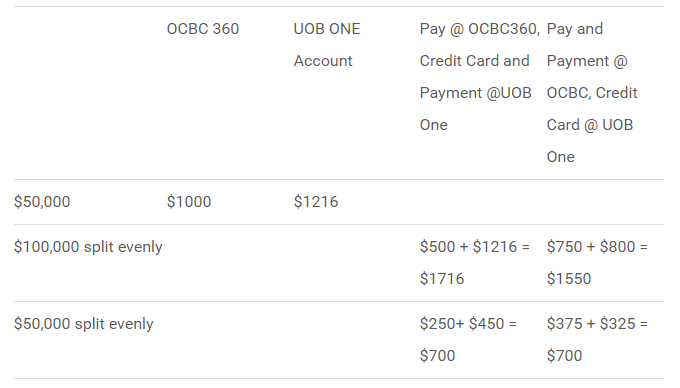 In 2015, UOB came up with a competitive hurdle account offering, to rival OCBC’s 360 account. The product is uniquely different in that the hurdles are slanted more towards the savers who have more credit card spending power and lower number of hurdles. While the account is not always better than what OCBC 360 offered, it is competent enough for people to consider. Read the article here.